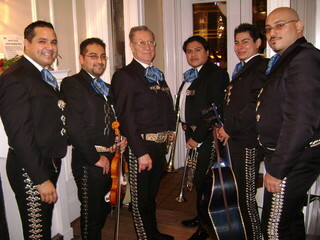 This Washington DC Mariachi consist of 5 musical elements a trumpet, two violins, a guitarron and a vihuela. 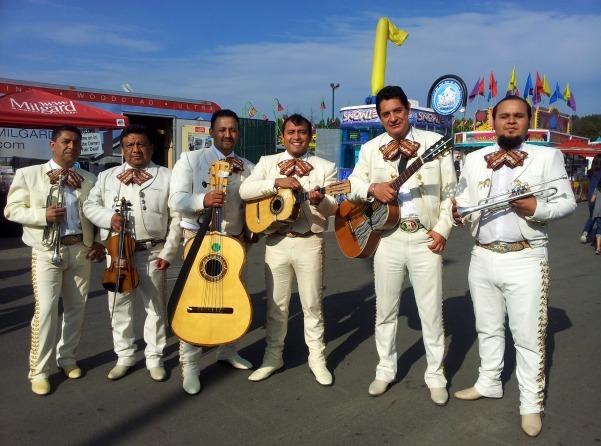 All members are professional Mariachi players. 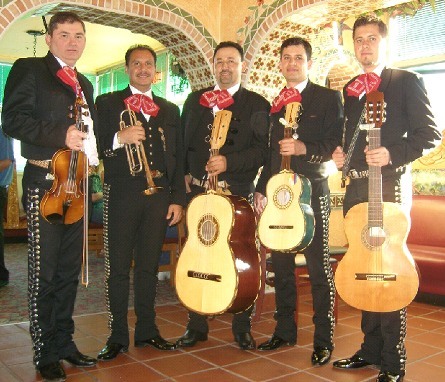 Each member has years of experience playing their respective instruments. 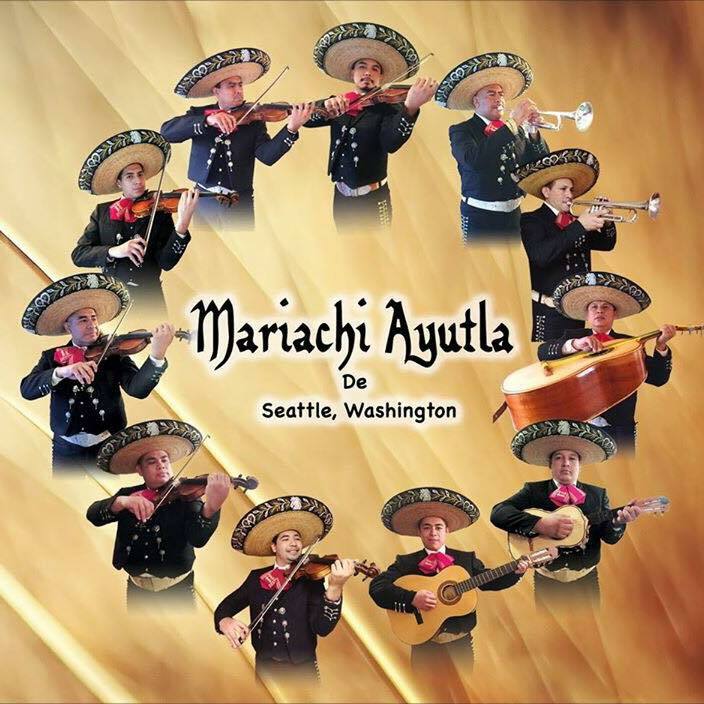 This group will deliver a great musical performance, and they promise to provide the festive energy your special event deserves.